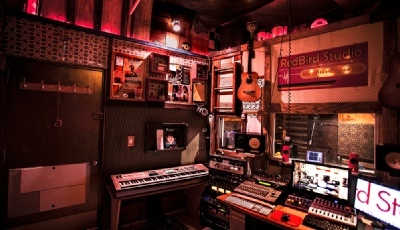 All songs mixed at RedBird Studio, our flagship recording studio in Midtown, New York City. 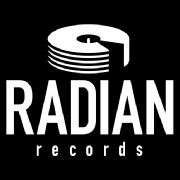 Radian Records is a production-label, merging traditional functions of a music production company and independent label imprint.  We produce music for catalog release, license and work-for-hire.  Radian Records catalog and productions are available for license for appropriate use. We have an extensive library of vocal and instrumental tracks, contact music@radianrecords.com to search. Radian Records has produced soundalike and library music for dozens of commercial clients, including Kia Motors, Samsung, HBO, Cinemax, Hyundai, LG, Baskin Robbins and Samsung.